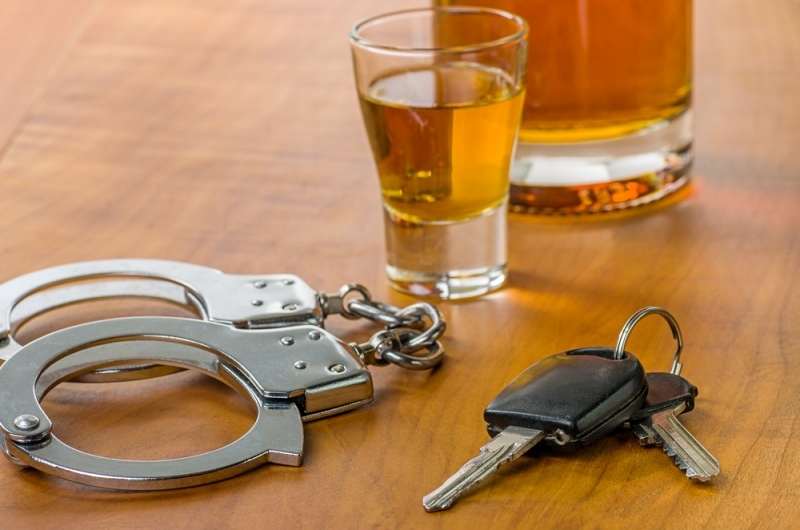 Liability in a DUI Death: Who's Responsible? Liability in a DUI Death: Who’s Responsible? If someone is killed in a California vehicle accident when one or both drivers has been drinking, who is responsible? Nearly 1,500 people were killed in California in a vehicle accident in which alcohol was involved in 2007, the last year for which statistics were available. California law is very clear on driving under the influence (DUI). It is illegal to operate a vehicle if the driver’s blood alcohol concentration (BAC) is 0.08% or higher. For drivers younger than 21, it is illegal to operate a vehicle at a BAC is 0.01% or above. While breaking the law could definitely indicate a high degree of responsibility, it’s necessary to know California liability laws for vehicle crashes to make a final determination of responsibility. California law operates under an “at-fault” system for vehicle accidents. Should a case be brought to trial, a judge or jury determines the percentage that each driver is at fault. Each driver, of course, is responsible for following state and Federal laws, as well as rules of the road and safe driving practices. Therefore, if a DUI driver is entirely at fault, that driver could be determined to be 100% liable. If the inebriation causes the driver to exceed the speed limit by 20 mph and that in turn makes it impossible to stop when a child runs into the road, the driver is entirely responsible. But if a crash involves two cars, the other driver could theoretically also bear some responsibility. If a sober driver runs a red light, for example, the court might determine that they are partly responsible even if the driver they hit is legally DUI. Does Selling Alcohol Make You Legally Responsible? In some states and under some conditions, selling alcohol can make an individual or establishment legally responsible for an accident. These laws are often called “dram shop” laws, using an older and largely archaic term for a bar or restaurant selling liquor. Roughly 30 states have dram shop laws on the books. Under California law generally, establishments or people selling liquor are not responsible for any injuries or fatalities in a DUI accident. Why? Because the serving of liquor is not considered the proximate cause of the accident — the actual drinking is. The person is responsible for taking reasonable care that they can drive safely. However, it is still possible for an establishment to face charges and fines, and possibly jail terms. There is one exception, though. An establishment that serves alcohol to a minor who is clearly inebriated at the time of sale is open to a claim for any injury or death caused by the individual who is inebriated.